Have you been injured, wronged or taken advantage of? 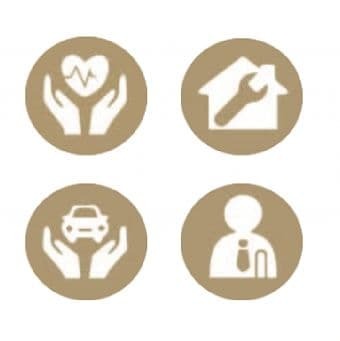 Do you need to speak to a Mississippi personal injury, contract or insurance lawyer? We can help. After a serious personal injury, financial loss or insured loss, you need an attorney who knows how to present your best case in court. 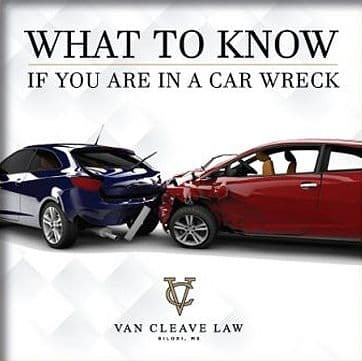 At Van Cleave Law, we can begin to evaluate your case today. Contact us at 228.432-7826 or online to schedule a free initial consultation. We serve Gulfport, Biloxi and all of Mississippi.